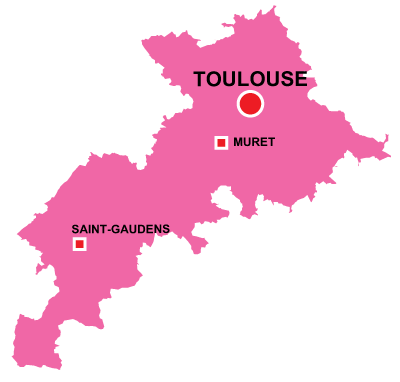 Toulouse is in the Occitaine region. The city is half way between the Atlantic and Mediterranean sea. To the south the impressive Pyrenees mountains mark the frontier with Spain. During the Gaul empire, the city assured the routes to and from the seas. 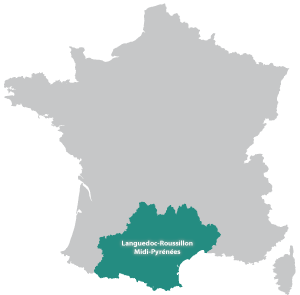 The city is considered to have developed due to the wise use of local resources such as gas and hydro-electricity, it is home to the French Space research program SNIAS and there is an important concentration of high-tech. The Gascon Chateau, situated 35 minutes from Toulouse airport, offers a style. On fine days our round swimming pool is a delight to our guests. 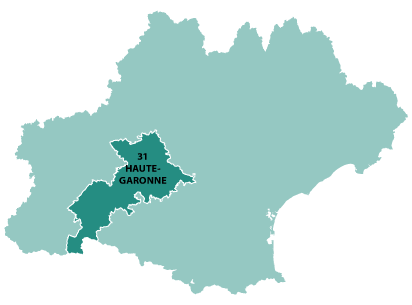 Our chateau provides the perfect base from which to discover Gascony.